Not one word about that night and what had been done to her had ever passed Maddy Malone's lips. She'd been frantic to tell at first. But then had come the shame, and the intimidation from the boys who raped her. Now it's a new school year, and Maddy hopes she can continue to hide, keeping the memories at bay through self-inflicted small cuts and cigarette burns. 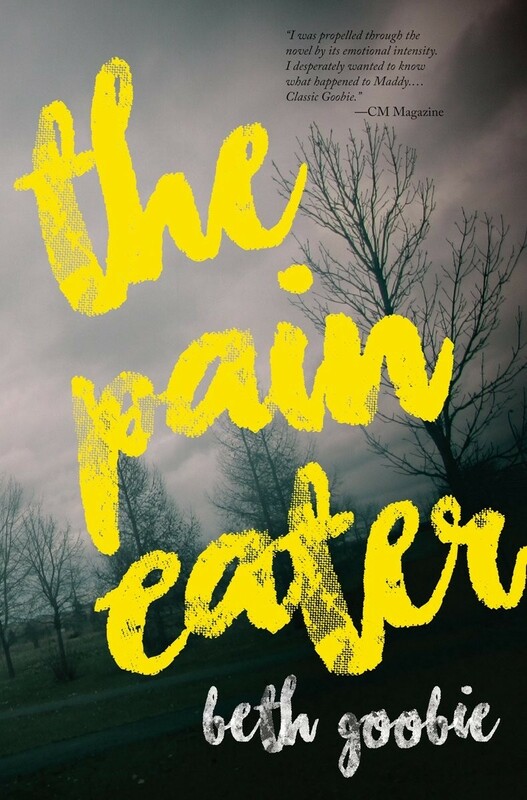 But when her English class is given the assignment of writing a collaborative novel about a fifteen-year-old girl, The Pain Eater, fact and fiction begin to meet up. One of the boys who attacked her is in her class, and he tries to shape the story to his own ends. 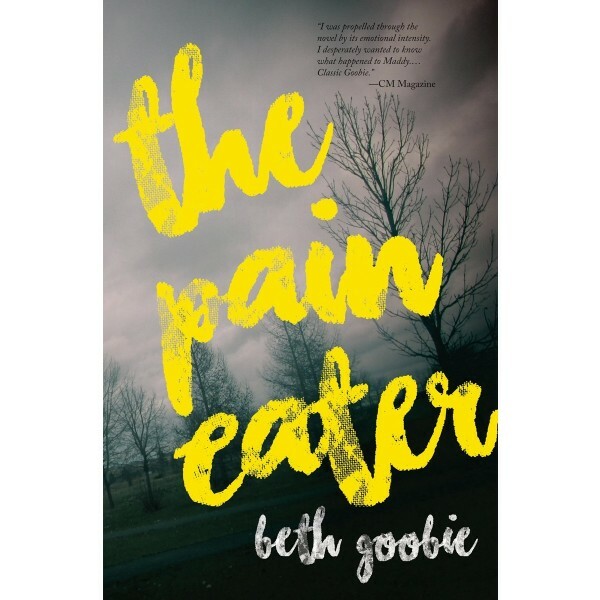 Maddy comes to realize that, with support, this could be the means by which she takes back control of her life.